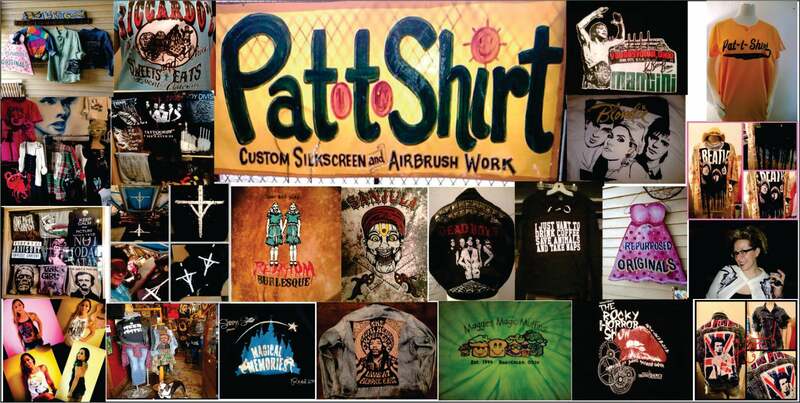 We offer unique custom artwork that will set your garments apart from other printwear with graphic artists on staff and varying styles. Yes, we can work with your artwork or even freshen up a logo that you have as well. Our pricing is reasonable and we pass along our wholesale garment pricing to our customers when they place a screen printing order. We do not sell blank apparel-- please visit AlphaBroder.com for your one-stop needs. We do sportswear for athletics, too. We are a full-scale printer, however, we do not have digital printing as of yet.